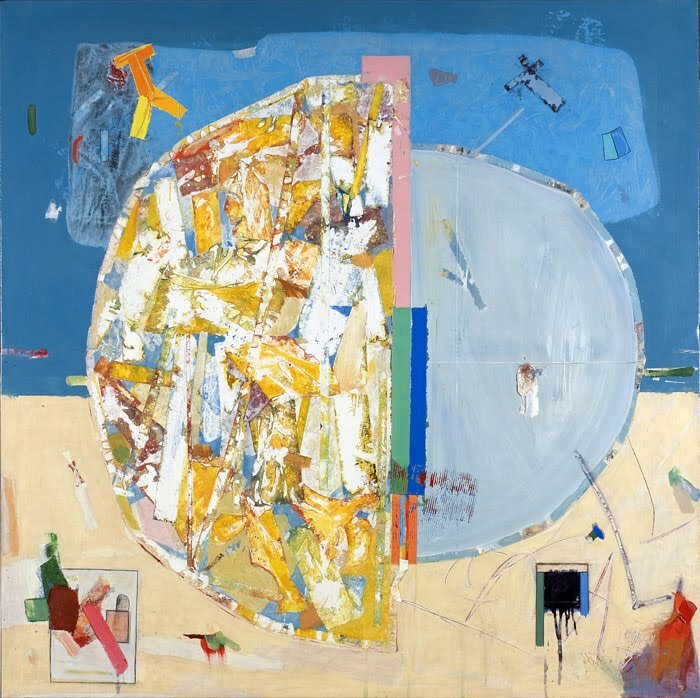 Sunne Savage Gallery will be exhibiting works by Robert S. Neuman at the 2011 Fifteenth Annual Boston International Fine Art Show, booth #17. Pictured to the right is Neuman's Pedazos del Mundo #8, 1961, which will be featured in the fair. Along with Neuman, the Gallery will also feature works by Jason Berger, David Hayes, Dimitri Hadzi, and Henry Moore. The Boston International Fine Art Show runs Thursday, November 17th through Sunday, November 20th at the Cyclorama at the Boston Center for the Arts, 539 Tremont Street, in Boston’s South End. The Show opens Thursday, November 17th with a Gala Preview party benefiting the Greater Boston Food Bank from 5:30 -8:30 pm. Weekend hours are Friday 1pm – 9pm, Saturday 11am – 8pm, and Sunday 11am – 5pm.